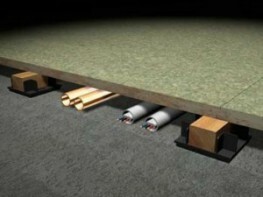 The A. Proctor Group has been providing innovative solutions to acoustic flooring problems for more than 20 years. 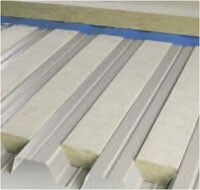 Our unrivalled expertise gained by extensive research and development both at our own acoustic laboratory and through the close links we have established with acoustic specialists at Napier, Sheffield Hallam and Heriot-Watt universities has resulted in unique acoustic floating floor insulation solutions & acoustic floor underlays appropriate to the majority of floor constructions. 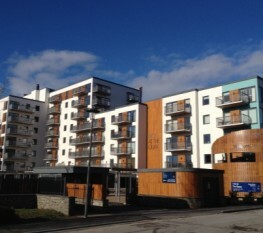 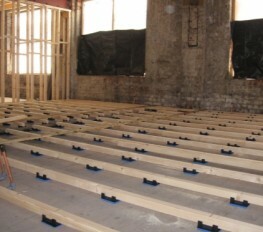 Profloor Systems are designed to meet the requirements of the Building Regulations and Robust Details for impact and airborne sound and solutions are available for timber and concrete floors on both new build and refurbishment projects. 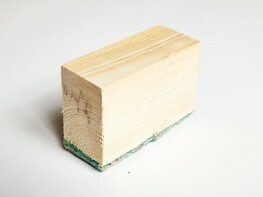 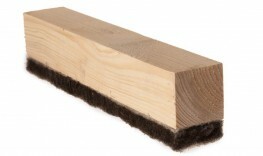 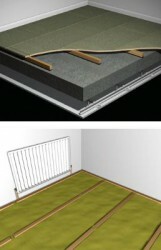 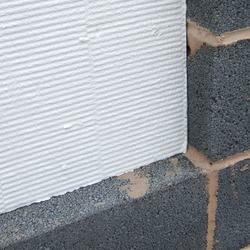 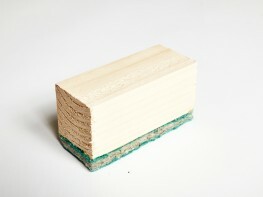 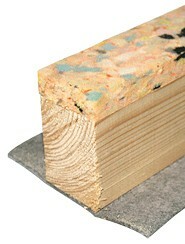 A composite batten utilising a unique vertically oriented fibre which has been designed to improve the acoustic performance of concrete and timber frame floors. 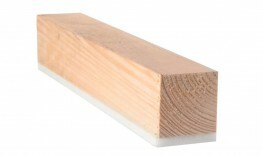 The enhanced performance levels will help satisfy Building Regulations requirements and in the ‘deep’ batten format will satisfy the requirements of Robust Details FFT1 for timber floors E-FT-1, E-FT-2 and E-FT-3.